Even the most serious procrastinators can still get awesome holiday gifts for everyone on their list, especially if you know where to shop. Cue Everlane, the online-only basics brand focused on price transparency and seriously high-quality goods. This isn't the first time we've written about Everlane. 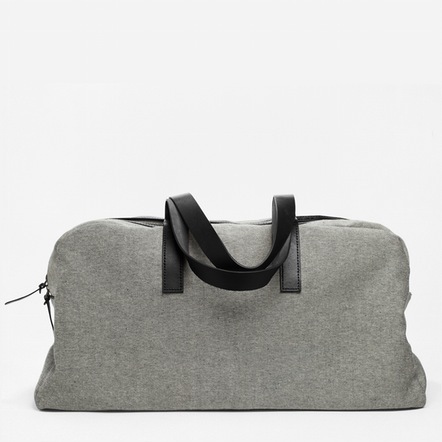 Check out our coverage of its gorgeous go-anywhere bag, its first print and its cozy (and affordable) cashmere. The brand also has some great pieces for gifting at reasonable prices. Order December 21 before 11:59 p.m. PST to guarantee delivery in time for Christmas! 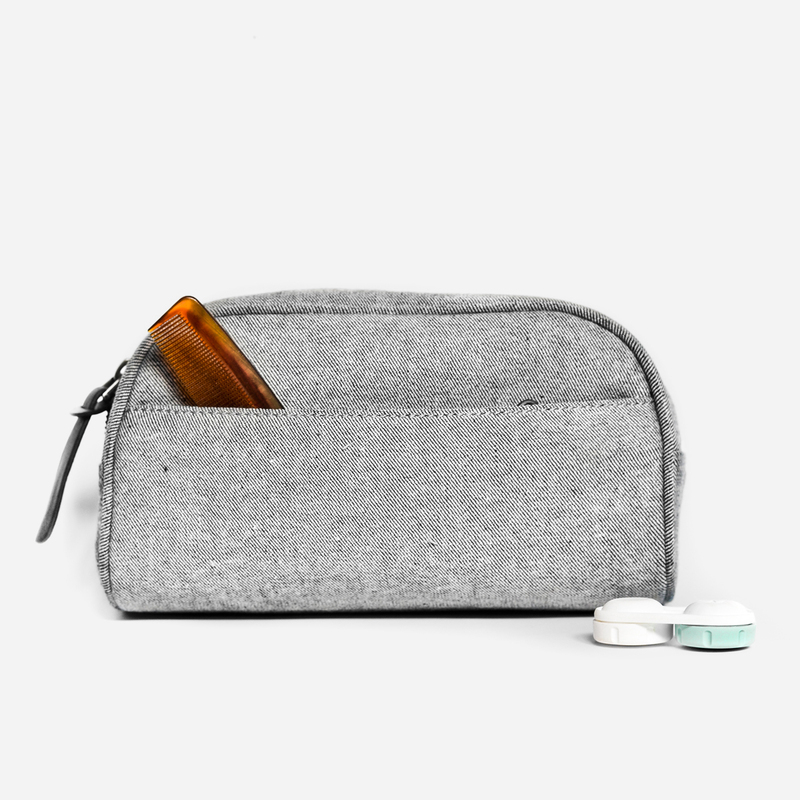 Shop our 10 favorite holiday gifts from Everlane below! For friends and family who love to travel, this bag is a classic. Who wouldn't love those leather straps. 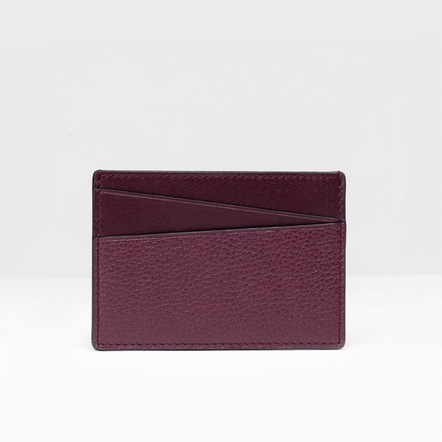 This nifty little gift is made from 100% Italian leather, so its a great simple luxury for someone you love. 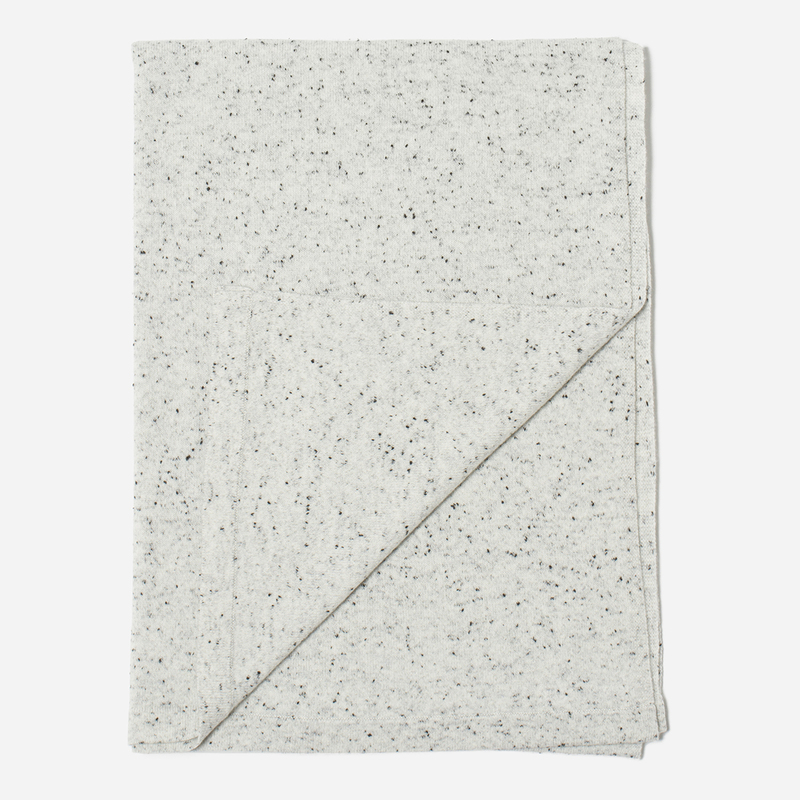 Cashmere is one of the most enviable gifts of the season -- and with this over-sized scarf, you get it at an awesome price. 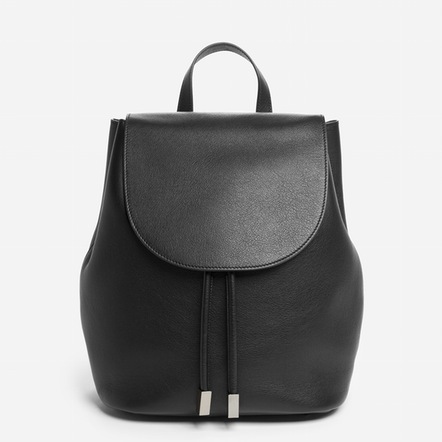 Backpacks have made a major comeback this year, and this version is simply perfect. It's handmade in Italy from 100% full-grain Italian leather, but it still costs less than half of what it might at a traditional retailer. 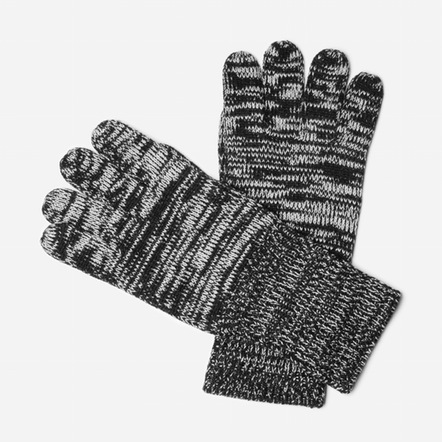 100% extra-fine Merino wool makes these lovely hand-warmers something to share. Buy it with a matching hat to complete the gift! 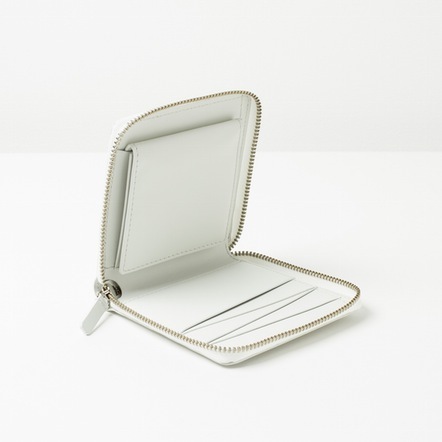 Winter whites make great gifts -- and that's why we are loving this classic but unique zippered wallet. 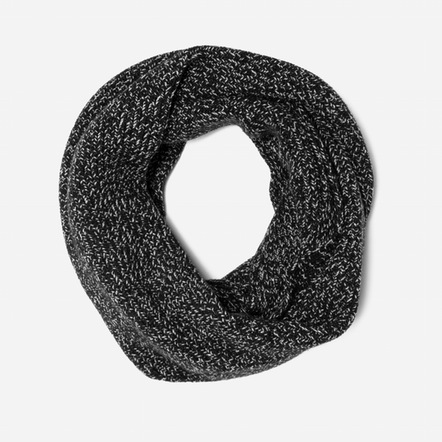 We love this infinity style, especially in marbled black. This look is great for all ages. 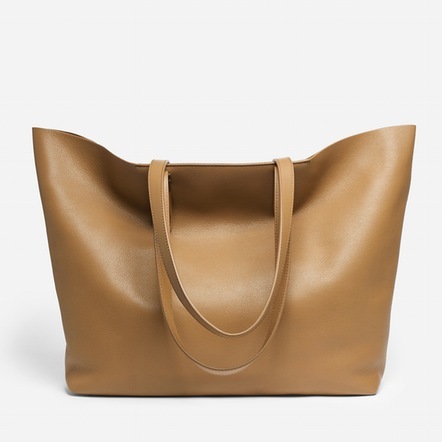 We are going gaga for this everyday bag in camel. With its high-quality leather, it looks so much more expensive than it is. Looking for an easy gift for a guy in your life? This little carrier has a ton of charm. Simple, but with a bit of personality, this crossbody will make someone on your gift list very, very happy. For more great gifts, check out our new shop!